K-DEER is passionate about giving back to the community. A portion of profits from K-DEER’s Signature Stripe Collection is donated to a selection charity with each pair named after an inspiring women. Their kids collection carries the same prints from their main collection so you and your little one can have colorful mini-me moments. Through their inclusive mindset, K-DEER encourages connection, positivity and giving back to the community. For every product purchased, one bar of soap and one month of clean water is donated to a child in need. 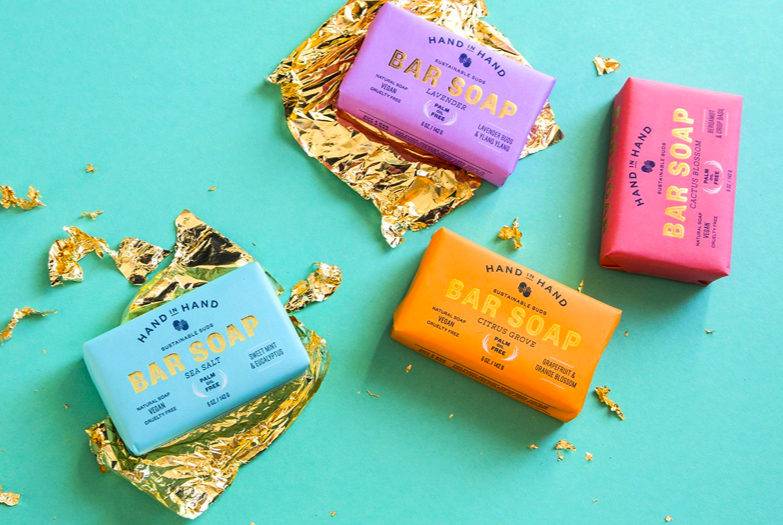 To date, Hand in Hand has donated over 1 million bars of soap to children in Haiti. Super cool putty that works with seven Philadelphia-area vocational centers to employee individuals with intellectual & physical disabilities. For every pair purchased, a pair is donated to the homeless community. Walk a mile in someone else’s socks. For every show purchased a pair is gifted to someone in need. They provide shoes, sight, water, safe birth and bullying prevention service to people in need. Brendan and Mani didn’t group with much. Despite that, their parents always had time to give. Whether it was with church, or Habitat for Humanity, or school events, or raising funds to help others, their families might not have been able to give a lot of money, but they could always give time and help. The ability to give was the lesson for them- that no mater hat is going on in your life, if you have the chance to help someone, you should always do it. ManiTees is based in the same principle- they have the chance, and the ability, to help people. So they are going to take it. They might not be the next internet millionaires by committing to giving half of their profits away on everything they make - but they sure as hell have the chance to make a difference for a lot of people and causes they care about. Partnered with artisans in Costa Rica, El Salvador, India and more. Their charity collection has gifted 1,534,879.20 and 174 different charities across the world. UMA reinvests 1/3 back to fund local health clinics and academic scholarships. There is nothing that they love more than being parents. They think nurturing their three children is the most important, rewarding and sometimes challenging job in the world! They create cuddle+kind because they wanted to make beautiful hand-kind dolls that help feed children. So for every cuddle+kind doll sold, they give 10 meals to children in need. 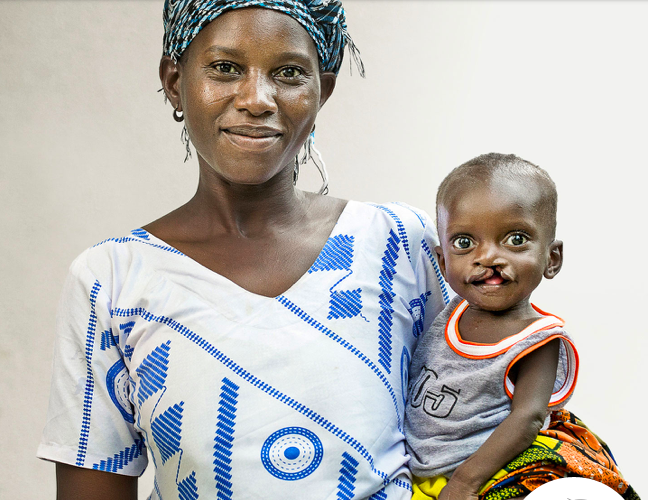 Without surgery, 9 in 10 children born with a cleft condition could die. Your gift will change their lives. Donate Now on their website below.